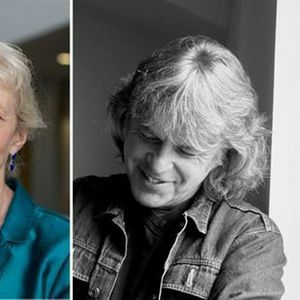 In this very special opening event, poet Damian Gorman meets Professor Rosemary Hollis. Rosemary argues that ‘Talking to the enemy’ is not necessarily about conflict resolution or peace building. 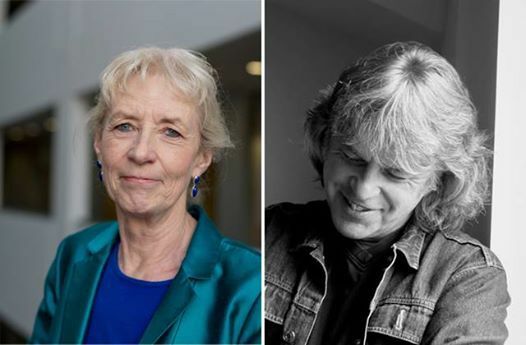 In this conversation, Rosemary Hollis and Damian Gorman will discuss what they have learned from their work in cross-conflict dialogue in the Middle East, in Bosnia and of course at home in Northern Ireland. Both have worked at City University London where they jointly ran the Olive Tree Programme bringing together students from war zones who attend the university. Rosemary will share her thoughts on what she has learned about the narratives we use to define ourselves and which, in the Israeli-Palestinian case, have become the scripts of the conflict with a power of their own. We’ll also hear from Damian who promoted writing and story-telling as tools of dialogue and learning, even when - especially when - dialogue and learning are tough asks. He will read some of his poetry born out of his work within conflict settings.